CAR KEYS EXPRESS NOW! SUCCESSFULLY PILOTS WITH RETAIL CHAIN. 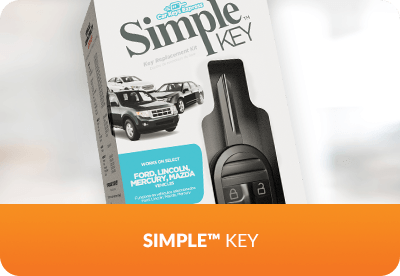 TO SELL HIGH-PROFIT KEY REPLACEMENT FOR MODERN VEHICLES AT RETAIL. COVER 95% OF THE 250,000,000 VEHICLES ON THE ROAD TODAY. OUT OF OUR VAN, INTO YOUR STORES. 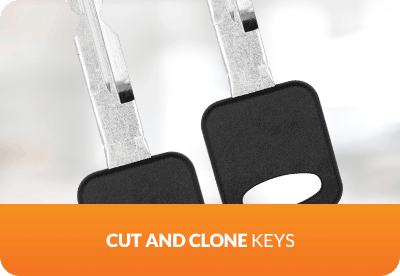 Since 2008, we’ve been revolutionizing the key replacement industry with our discount, mobile service. 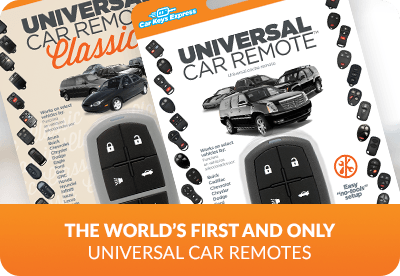 Car Keys Express NOW! 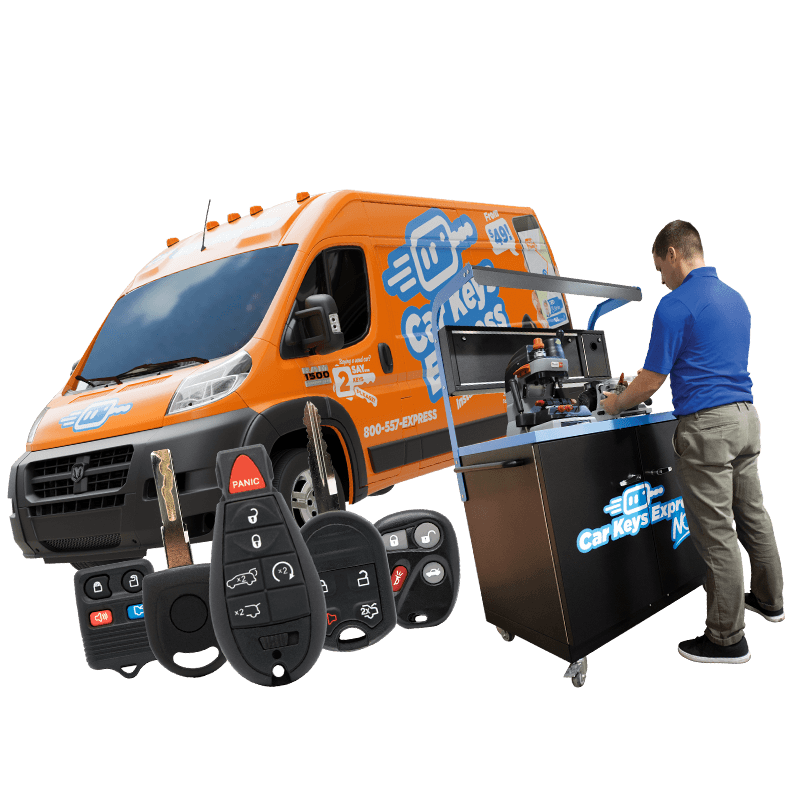 combines the compact system that turned us into a nationwide success with our unique universal keys and remotes, creating a highly efficient, compact solution perfect for retailers. Put one of America’s fastest-growing companies in each of your stores. CAR KEYS ARE A FOUR-PIECE PUZZLE. 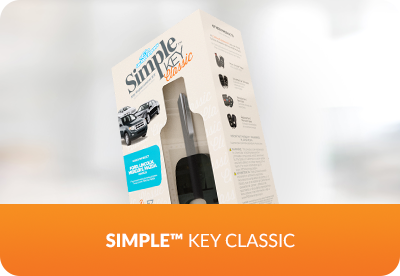 Retailers have struggled with the complexities of modern key replacement. 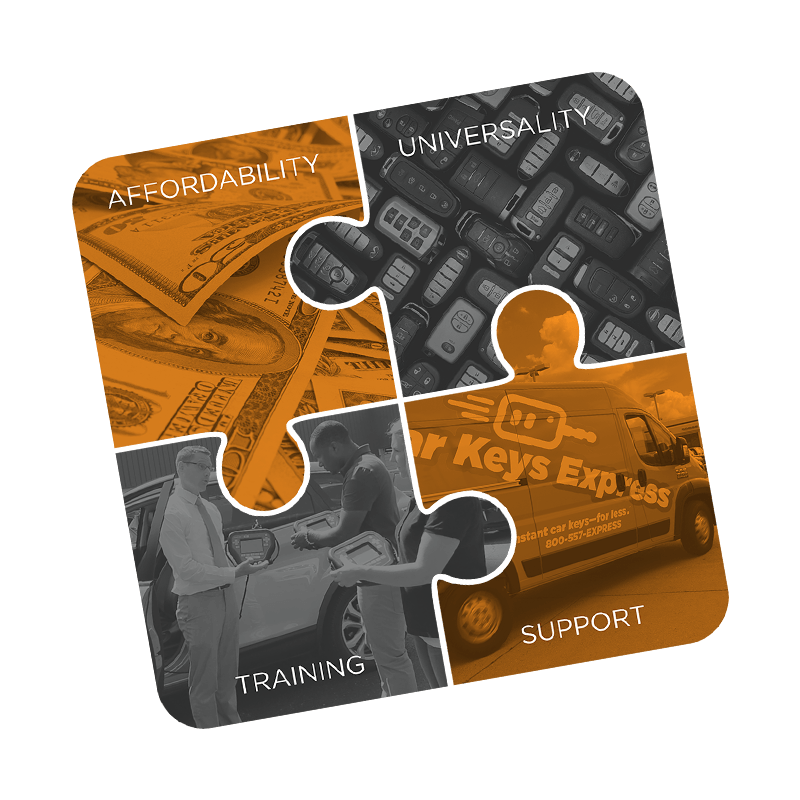 Car Keys Express makes it easy with industry-unique affordability, universality, training, and support to offer modern, high-tech key replacement for today’s vehicles.